I first met Josh almost three years ago for his newborn photography shoot, and I’d met his parents just before that for a maternity shoot. 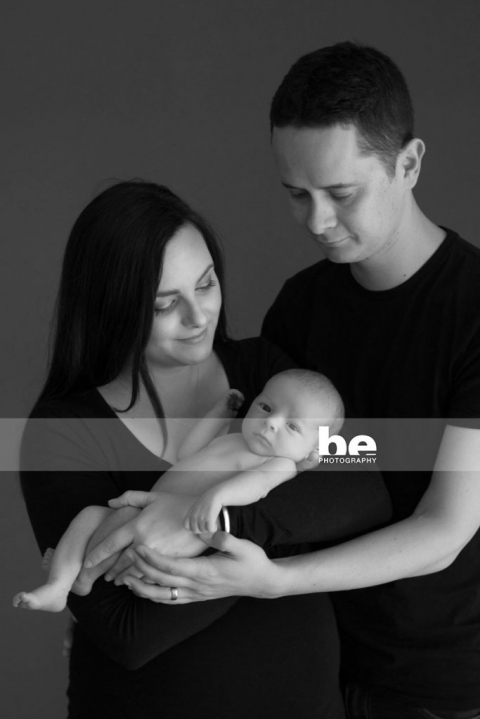 So it was lovely to see them all again and photograph their new addition, Hayden, who was just 7 days old at the session. 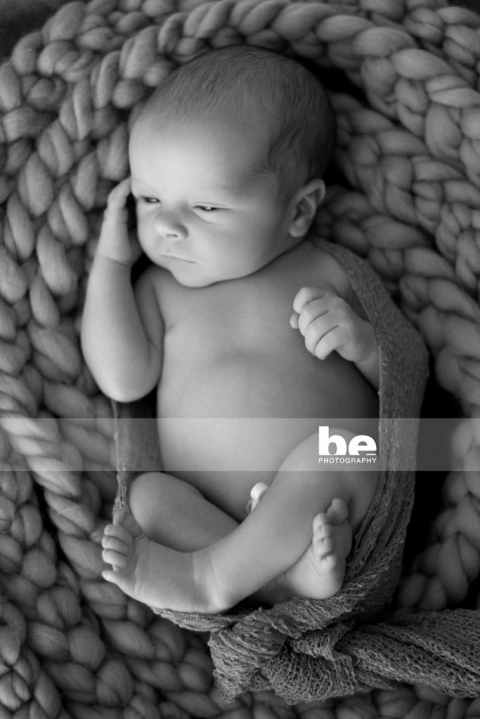 That’s really the perfect age to capture newborn photography, he was so relaxed and chilled out, he’s just like a tiny little cuddly bear. And Josh couldn’t be more sweet with him. 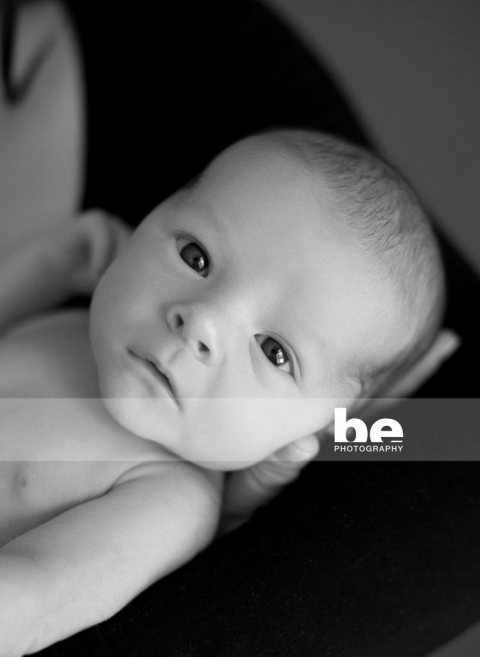 Adorable addition to a lovely family.